Seek daily Christ’s way of life through prayer and Bible reading Bear witness to this way in their daily work and all personal contacts through their words and actions Engage in some definite Christian service in recognition that they work in partnership with partnership with God in the stewardship of life. 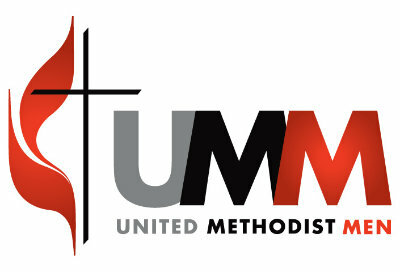 United Methodist MenWe meet in Farr Hall for breakfast the 3rd Saturday of each month, enjoy fellowship together, listen to interesting speakers, and a have discussions based on the devotional program highlighting our faith in Jesus Christ. The UMM is also involved in the annual Pumpkin Patch that is held during the month of October. It is always a wonderful, successful fundraiser for the church that also provides joy and fellowship for church members and the community. This year marks our 17th year of providing Pumpkins and entertainment for the community of Orange Park. The UMM also hosts Wednesday Night Dinners several times during the year.